The Wolpertinger is one of two pets (the other being the Pint-Sized Pink Pachyderm) that are only visible to the player and to members of the player's party. Non-party members can also see this pet when "completely smashed." In 2008, this pet was sold for 50 silver throughout the event. 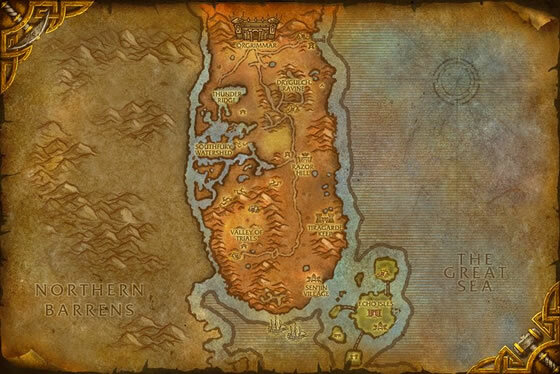 In 2009, the original quest to obtain the pet was restored for the US only. EU players can continue to purchase this pet for 50 silver. Deals 197 Dragonkin damage and has a 25% chance to put the target to sleep for 1 round. Damage increases by 197 each time it is used. Max 591 Dragonkin damage. Still disappointed that this pet doesn't have alcohol related abilities. High health and decent power makes this an alright addition to your battle stable. Good critters are hard to find, so this one is a definite keeper. Just confirmed that it can only be seen by non party members while drunk. Use a critter stone on this little guy immediately! He is a walking stun gun. People will hate you because you are stealing their turns. This guy has always been one of my very favourite companion pets, so when I was lucky enough to get a Flawless Battle Stone in my very first reward sack, I immediately used it on him. Suffice to saw, WOW! 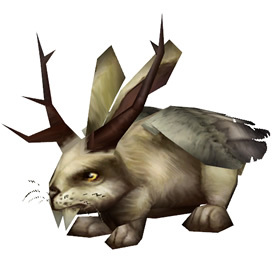 Upgraded to a blue, the Wolpertinger packs a serious punch, enough that it can solo multi-pet battles several levels higher. Amazing little bugger! They are awesome in battle. Used to only be able to see it if you were drunk, ah... those were the day. I never knew it was invincible to other players, unless they are drunk..
That's why i never saw one out! Ok be honest... if we ever get to name our pets how many of us will name this guy Caer Banog? The Wolpertinger (Crisensus bavaricus) (also called "Wolperdinger", "Poontinger" or "Woiperdinger") is a fictional animal said to inhabit the alpine forests of Bavaria in Germany. It has a body comprised from various animal parts — generally wings, antlers, and fangs, all attached to the body of a small mammal. The most widespread description is that of a horned rabbit or a horned squirrel. // Wikipedia. 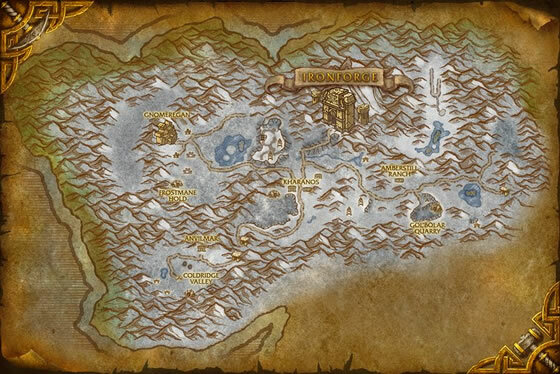 Many a drunken Brewfest goer has told the tale of this mysterious creature, but few remember that tale in the morning.